Week 2 and we’ve made some progress. The site has been excavated, and boards are in place to frame up the footer. The primary purpose of the footer is to spread out the weight of the structure across a larger footprint than the foundation would if it were in direct contact with the earth. 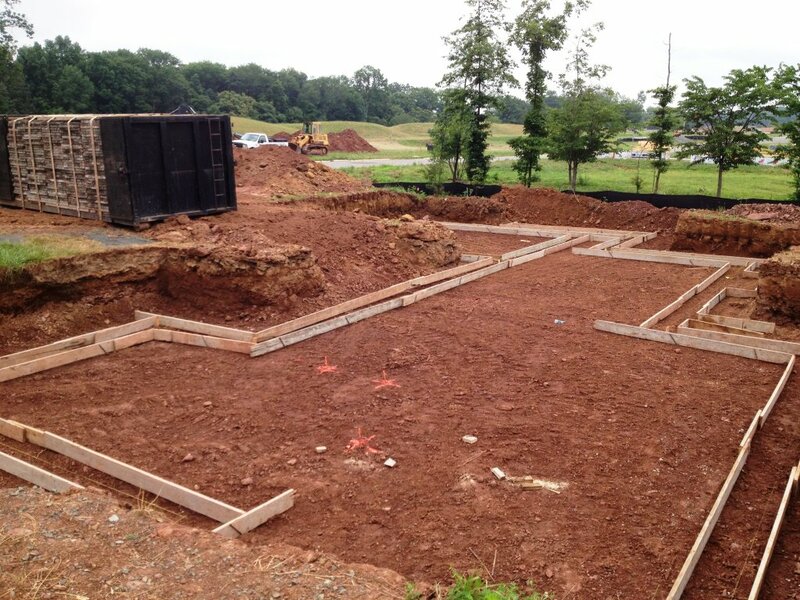 You can also see the foundation forms have been moved to the lot and will soon be put in place. We have our pre-construction meeting with the site superintendent this Friday, so next check back next Monday for the latest update.